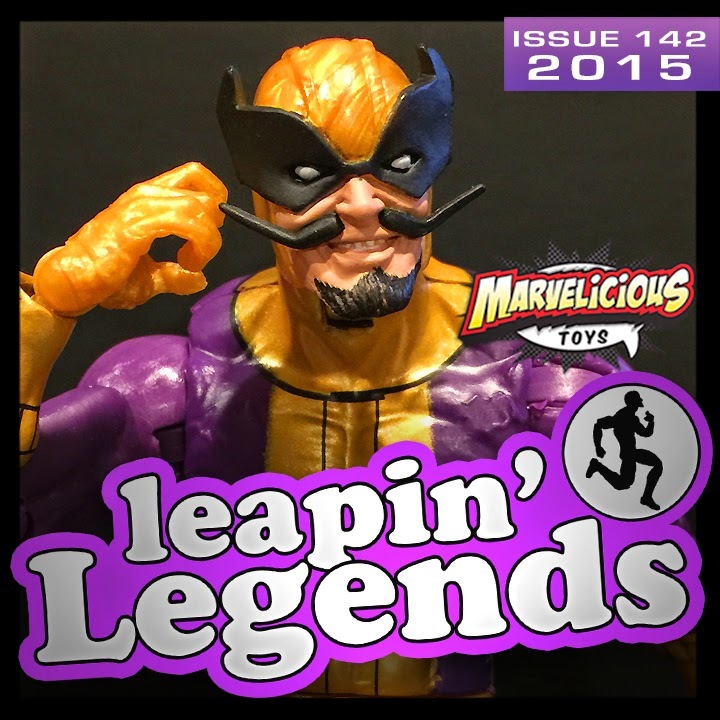 TekSushi™: New MarveliciousToys Podcast - 'Leapin' Legends'. C2E2, Avengers, Marvel Legends & More. New MarveliciousToys Podcast - 'Leapin' Legends'. C2E2, Avengers, Marvel Legends & More. Hasbro's newest Marvel Legends figures tie into Age of Ultron as the movie likenesses of Hulk, Captain America, and Iron Man ship with comic-based Hellcat, Spider-Woman and Batroc. Get all six and you build the mad titan Thanos. So Join Arnie, Justin, and Marjorie for reviews of all seven figures in this wave. And also in this show, Marjorie & Arnie attended C2E2 in Chicago this weekend. From the vendors to artist's alley to the autograph hall, they run down the experience, and recall a purchase that (Hulk)busted Arnie's wallet! With two new Hot Toys and an Age of Ultron S.H. Figuarts that's even harder to assemble than the other Avengers, it's all in this bonus Marvelicious Toys. Plus follow @thearniec on Twitter as he attends the 11 movie AMC Marvel marathon! He'll be tweeting the experience on Wednesday the 29th and Thursday the 30th! Sponsored by Dorksidetoys who are stocking these Marvel Legends discussed in the show!